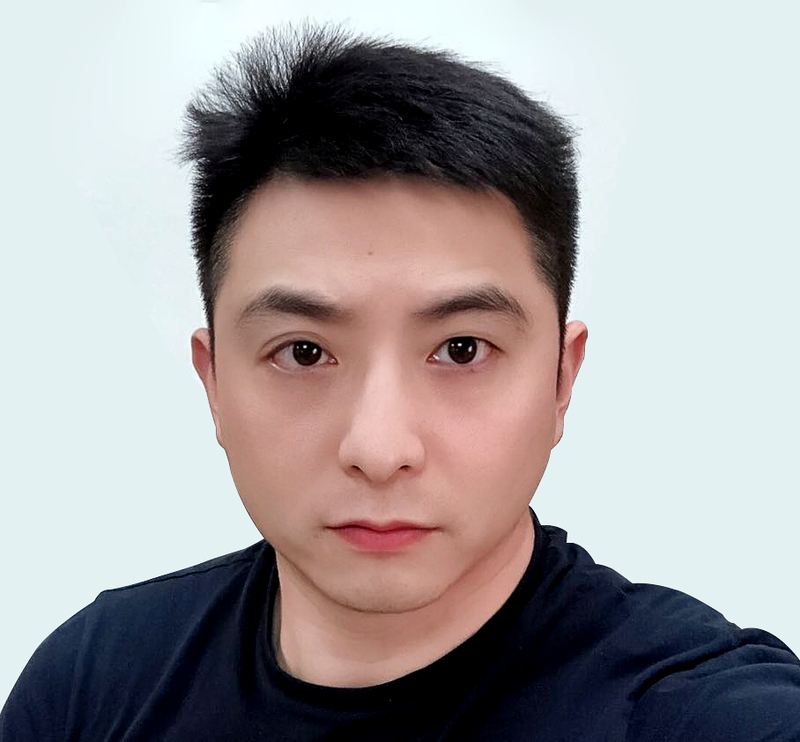 Across is an integrated mobile marketing service provider powered by leading technology and premium traffics in China. We provide multi-type mobile media resources can provide advertisers with multi-dimensional marketing services from branding to promotion campaign. The main business devide in own trading platform and advantage media agent. MBox is an integrated mobile advertising and marketing platform powered by Acorss, its products including AdVoice，1-minute Light Story，PMP, DSP. And Tencent Social Ads is also another part of our programmatic trading service. Besides, we have dozens of exclusive agency sales with several premium Apps such as College students` channel of Alipay，SECOO , Boohee，OFO, etc. Served in many famous customers in automobile, FMCG, finance and so on.